The tall buildings, busy streets and constant buzz of Chicago is what makes the city so exciting for many of its residents. But for nature lovers, these same qualities can make living in an urban area a trying experience. The occasional tree may dot the streets, but finding a place to relax away from the bustling city can be difficult. 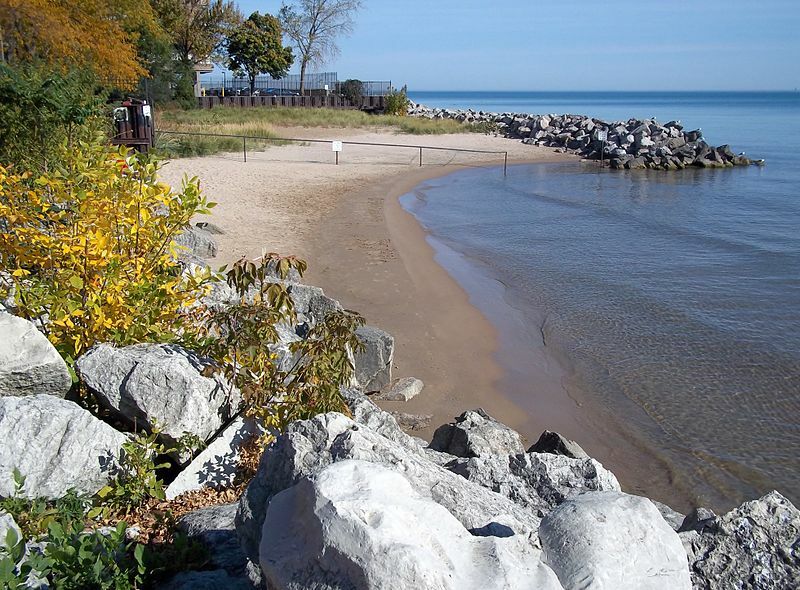 But hidden within Chicago are 4,800 acres of woodlands, beaches and nature areas, according to the Chicago Park District. Click through the slideshow to see seven places that will transport you out of the concrete jungle—without leaving the city limits. Just south of massive Loyola Beach lies the small, secluded stretch of sand that makes up Berger Beach. Nestled between rock outcroppings and colorful plants, Berger Beach sits at the east end of Berger Park and is often forgotten. But that makes even better for someone looking to enjoy a brief moment of solace. “Berger Park Beach” by Alan Scott Walker via Creative Commons, 2010. “Lighthouse” by Alexander McKeever, 2013. “Lakefront Trail” by Alexander McKeever, 2013. “Backyard Garden” by Alexander McKeever, 2013. “Loyola Beach” by Alexander McKeever, 2013.